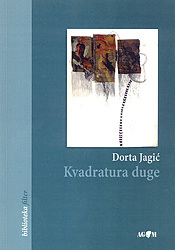 Dorta Jagić (1974) was born in Sinj. 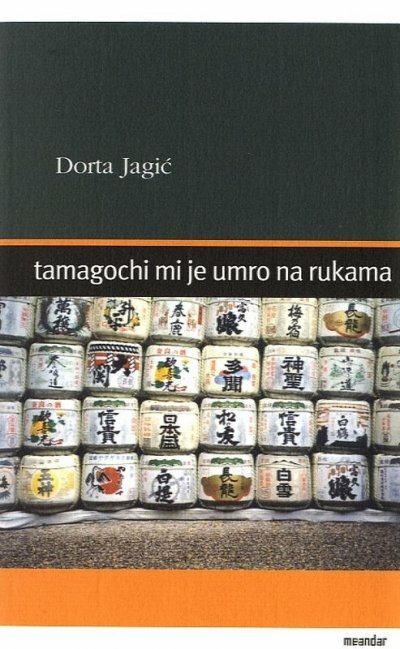 She graduated from the Jesuit Faculty of Philosophy in Zagreb. She writes poetry, short prose pieces, essays an travelogues. Since 1999 she has been involved with various amateur theatre groups as a director and educator. She is an author of five poetry collections and tree short stories volumes. 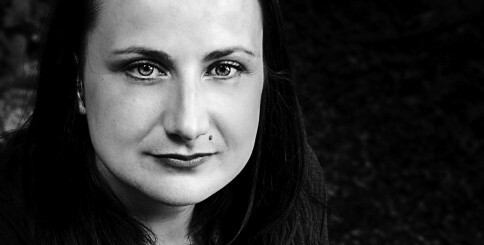 She lives as freelance writer and translator in Zagreb. 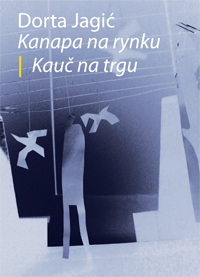 Poetry publications: Plahta preko glave, 1999, Tamagochi mi je umro na rukama, 2002, Đavo i usidjelica, 2003, Kvadratura duge, 2007, Kauč na trgu, 2011. 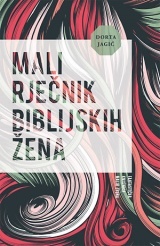 Short prose publications: Kičma, 2009, S tetovažom nisi sam, 2011, Mali rječnik biblijskih žena, 2013. 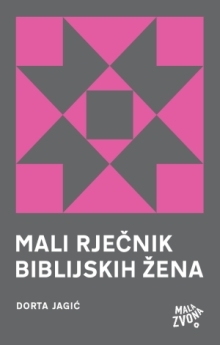 Awards: Goran Award for young poets, 1999; Ranko Marinković prize for short story, 2009, The Balkan Grand Prize for Poetry, Romania, 2007, Europian Poet of Freedom Award, Poland, 2014.